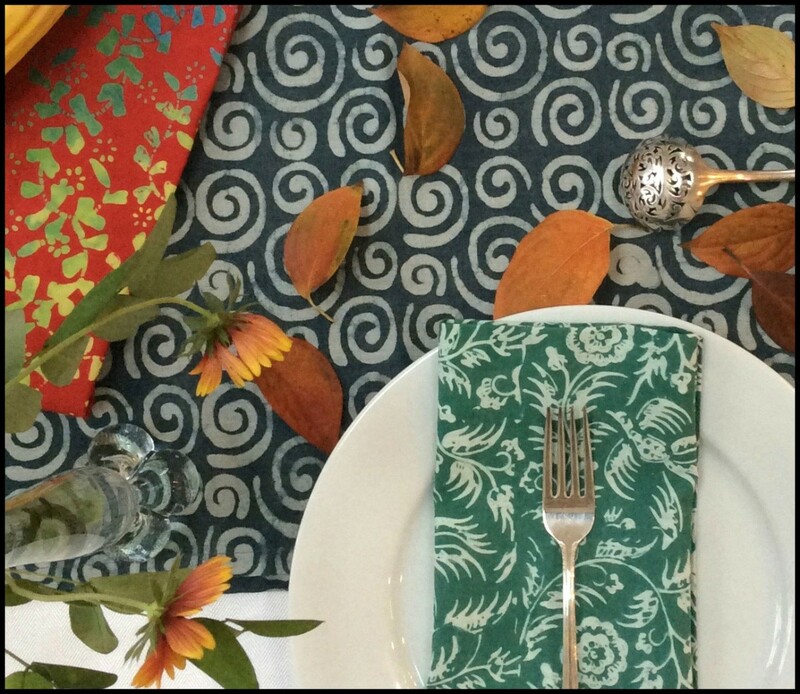 Handcrafted Textiles for the Table – from Textiil! In time for beautiful holiday meals and special gifts — Textiil is bringing our natural dye and small batch batiks for the table. Mix and match napkins, runners and tablecloths from a wide array of seasonal and year round colors and patterns. At the November market, you’ll also find a selection of batik inspired ceramic ornaments. For early birds – you can have a look at Textiil’s 2018 holiday mix coming in December.